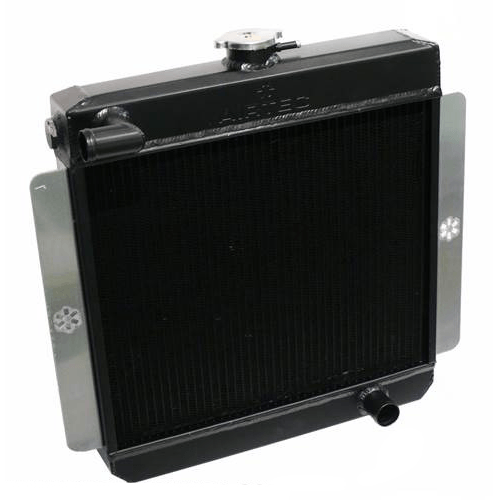 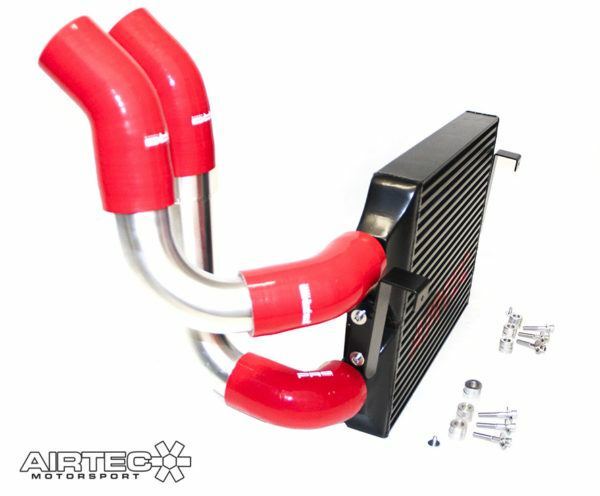 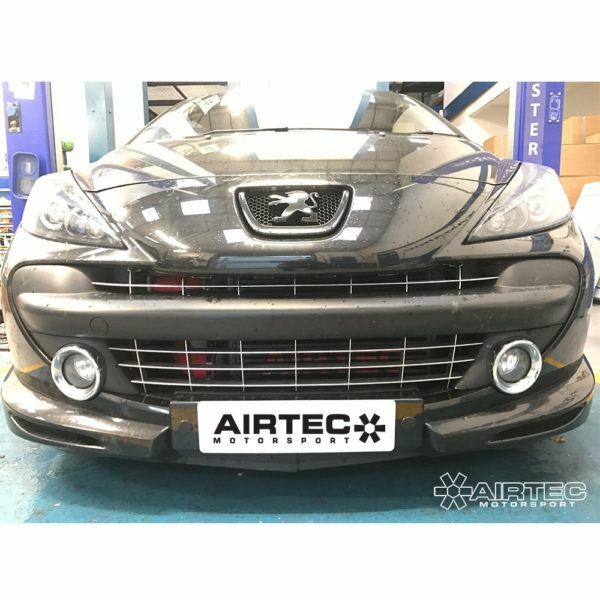 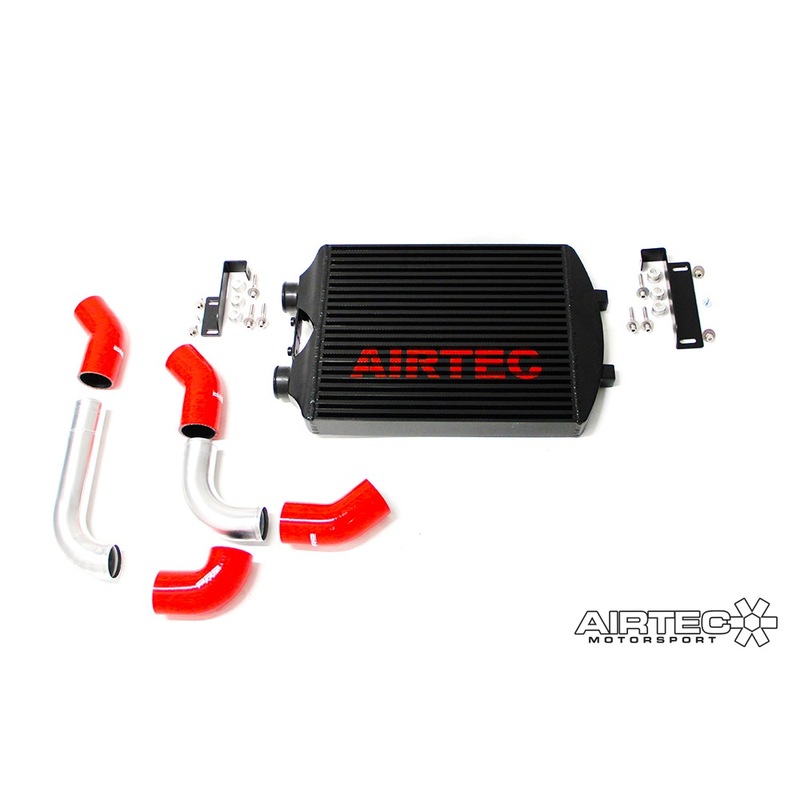 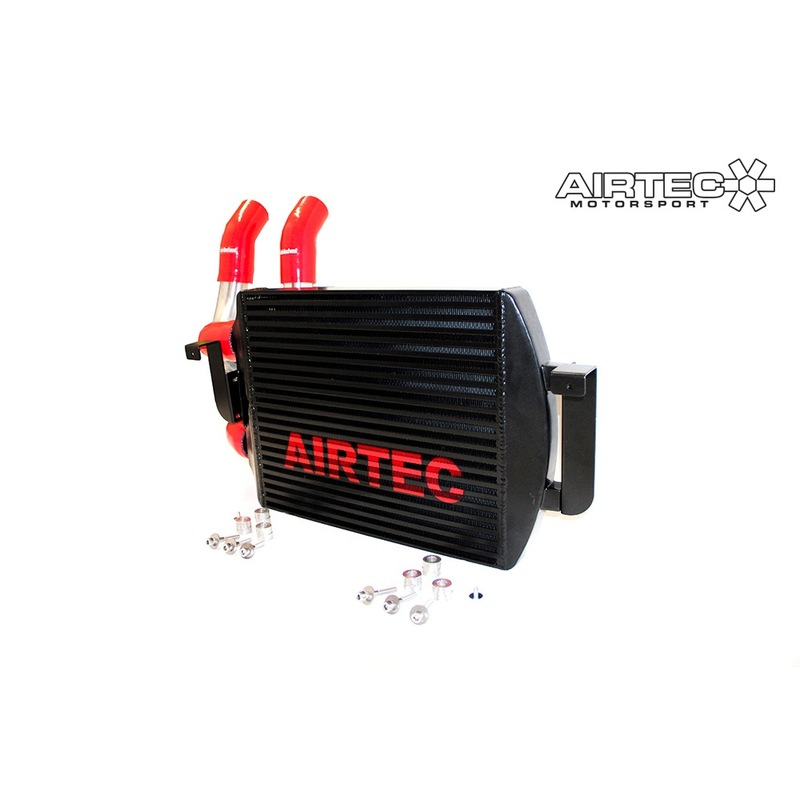 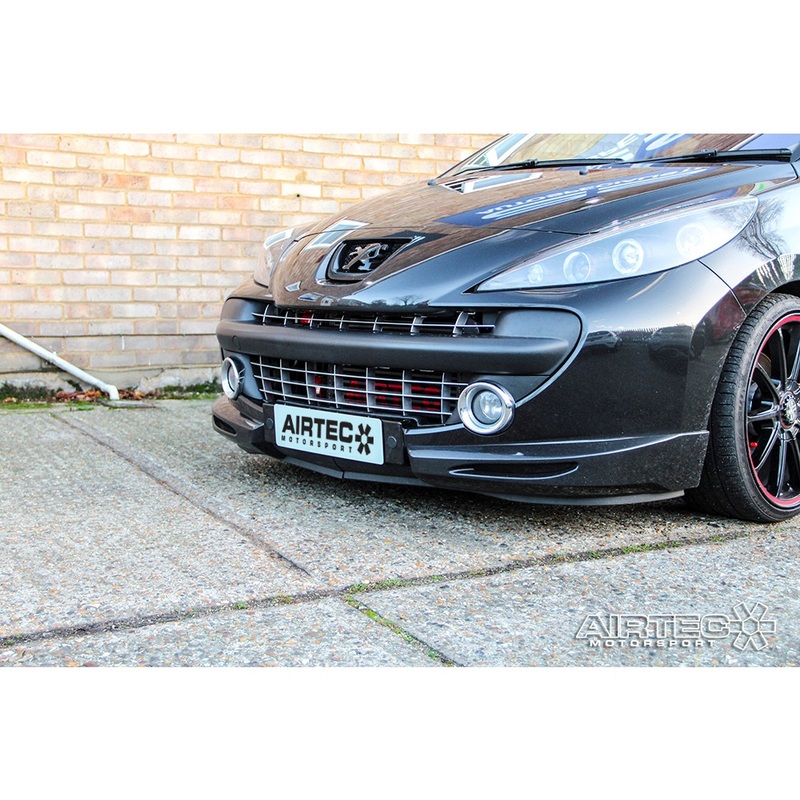 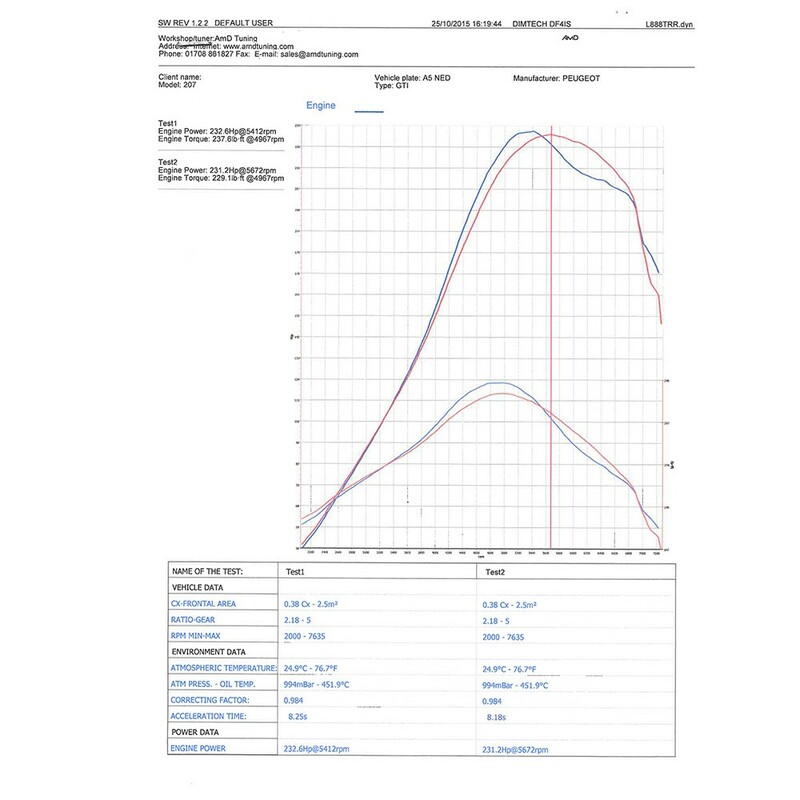 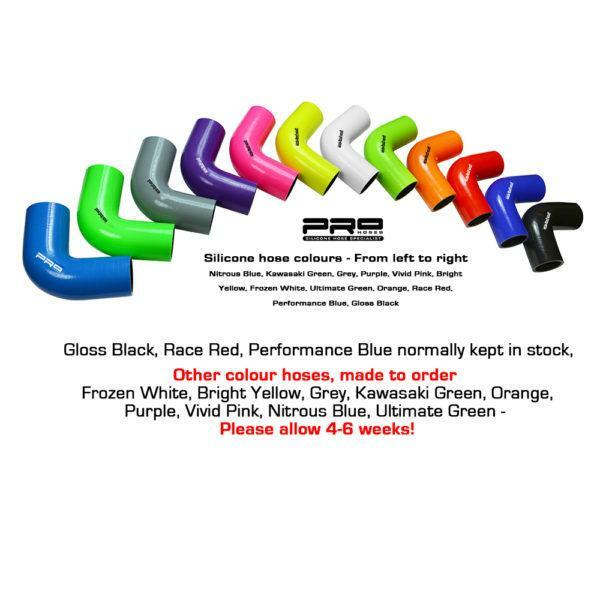 AIRTEC has now added a great addition to its growing range of performance intercoolers, in the way of this huge stage 3 front mount for the 207 GTI 1.6 Turbo. 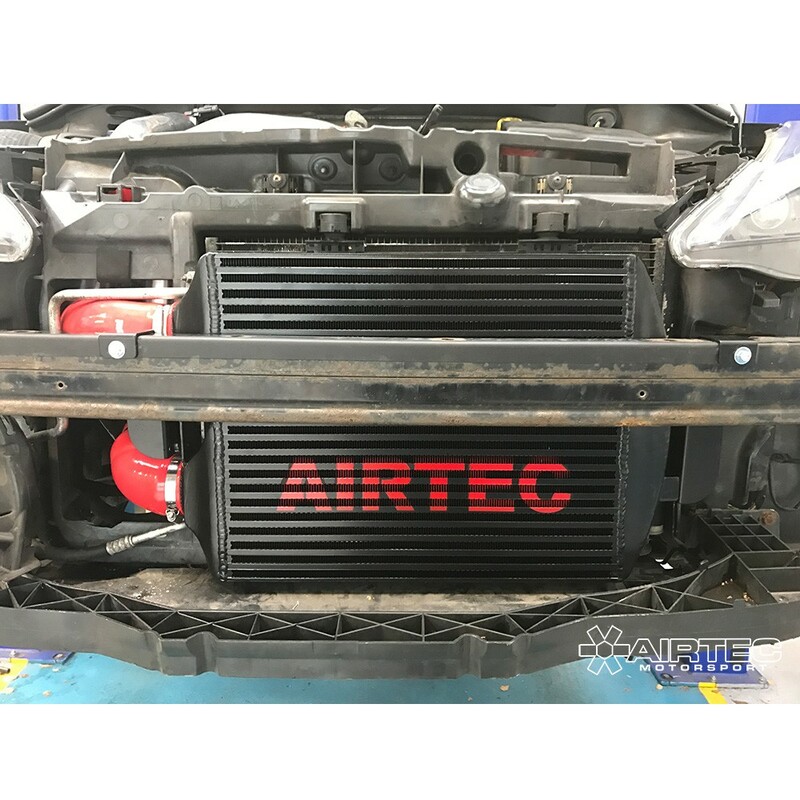 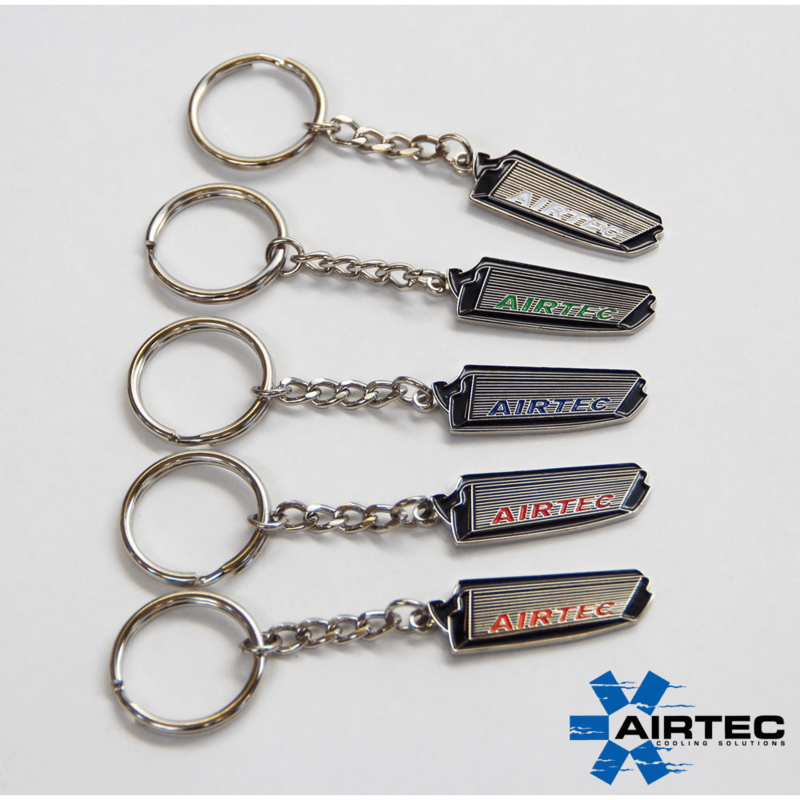 Huge surface area, but still allows plently of airflow to top section of the radiator, this is essential for hotter climate countries. 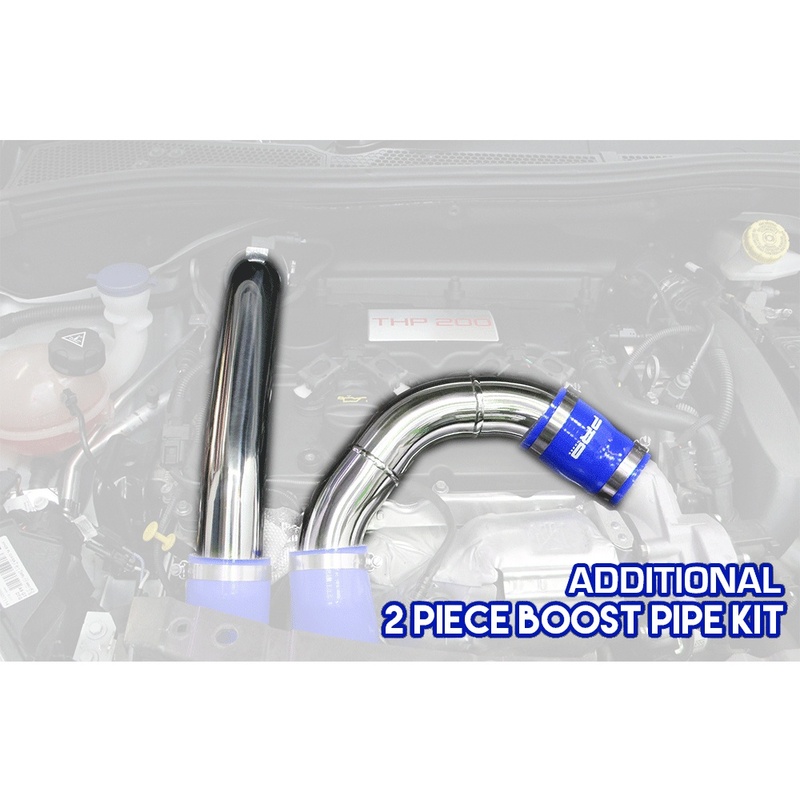 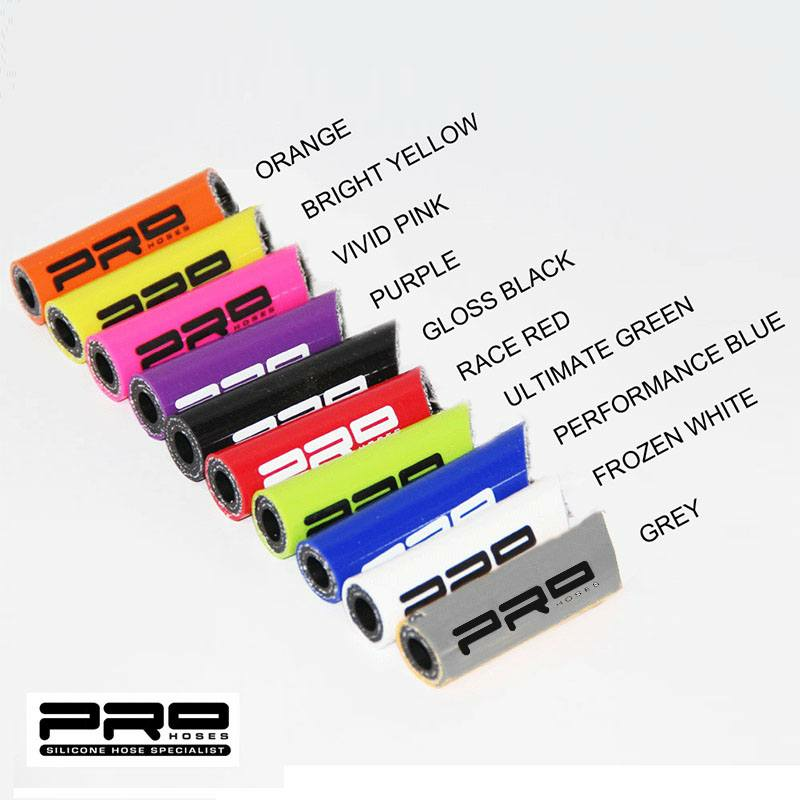 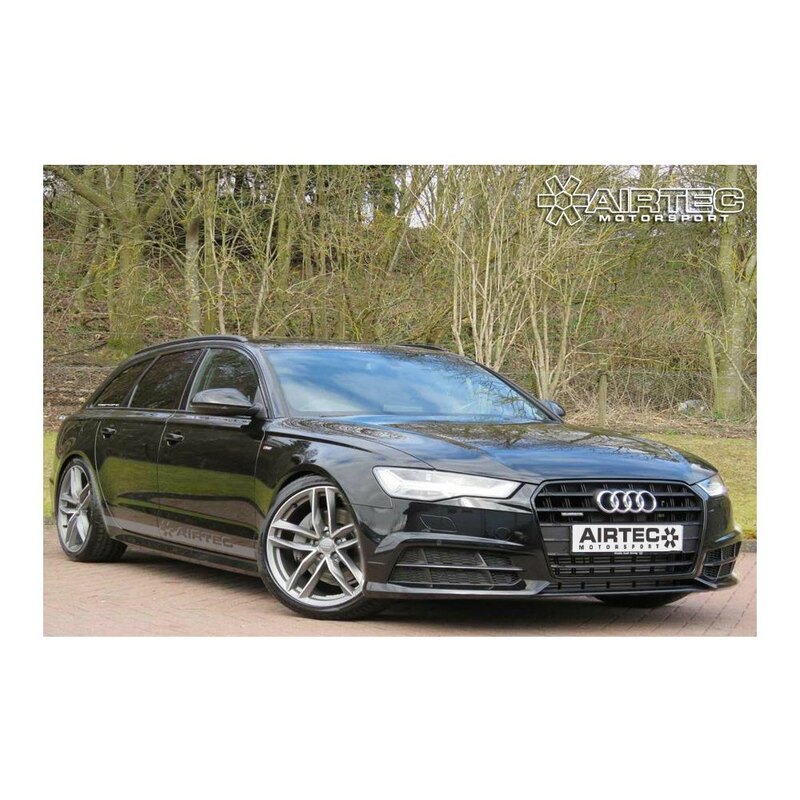 Optional Extra: Why not add a top alloy boost pipe kit for just £129.95, which inlcudes 2 x alloy boost pipes, 1 x silicone joiner and stainless jubilee clips.